This ultra resinous strain, Miracle Alien Cookies (MAC), has been taking the cannabis community by storm this year! This beautiful specimen is called the MAC1, the breeders favorite cut, as it is a clone of Capulator's first and favorite seed he ever sprouted. The flavor is outstanding and tokers can look forward to tropical melony, diesel flavors with a trace of that cookie funk we have all come to know and love. Be ready for overwhemingly sativa effects that center around your head keeping you euphoric and focused! Perfect for tending to your personal garden or eating some Mac and Cheese. 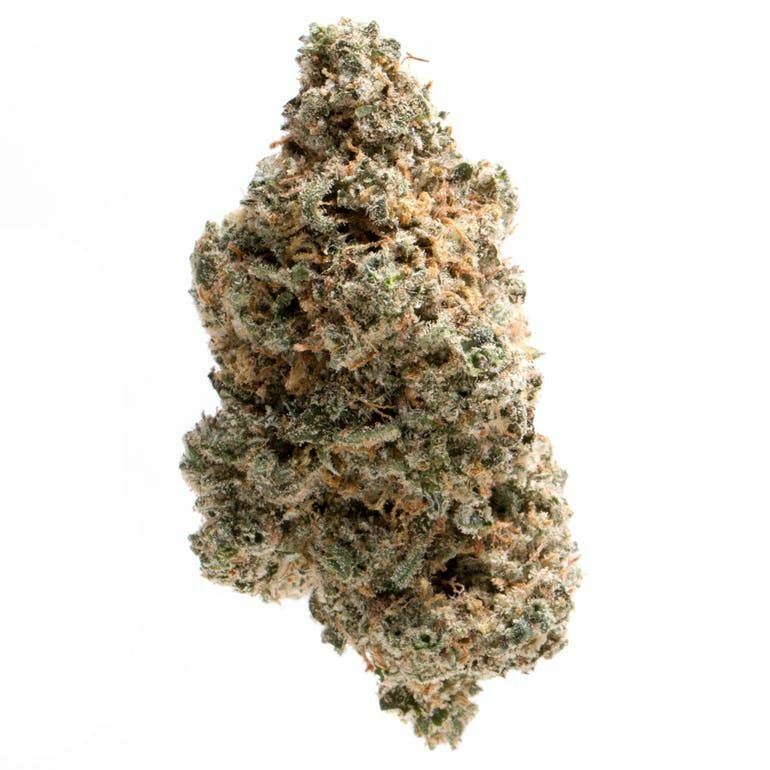 The epic tale of MAC begins with a Starfighter breeding with a Columbian Gold landrace strain Capulator personally picked up from South America. As the story goes, the seeds were tragically left in the breeder’s pants pocket, pants that found their way into the washing machine. A bold heroine (his wife) put the soapy seeds into paper towels where they all germinated and seemed to be healthy. But, alas, shortly after being planted all of these seedlings died simultaneously. All but one that is. That sole survivor, the fifteenth to be planted and the only to survive, was thus dubbed “Miracle 15.” Miracle 15 was a male, however, so he could never be flowered. But along came a lady by the name of Alien Cookies. They fell in love and gave birth to an only child, a child they named Miracle Alien Cookies. And thus the M.A.C. was born. The grow that produced this amazing strain from start to finish is Meraki Gardens. They are Clean Green Certified making it as close to sustainable and clean as one can get, plus they have an array of solar panels to funnel the sun's own power into their indoor grow. 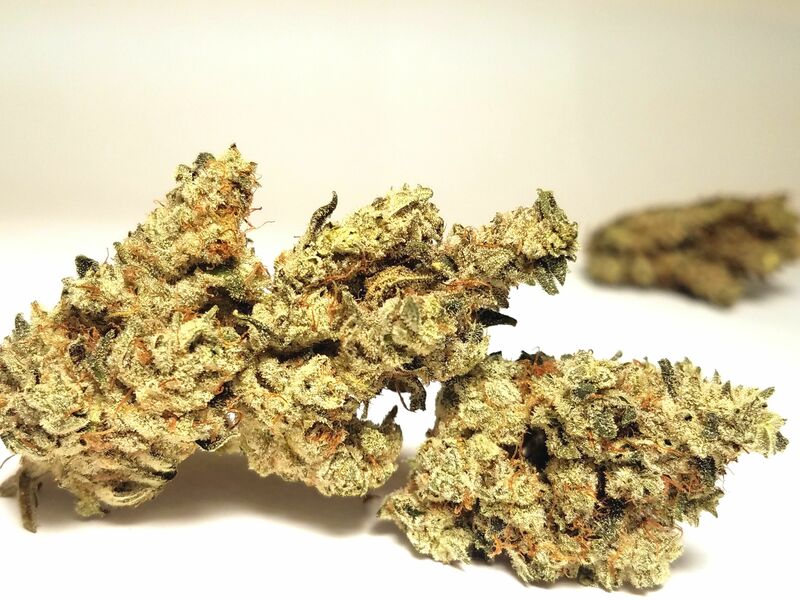 Lemon Meringue by Exotic Genetix is a sweet, zestful cross of Lemon Skunk and Cookies and Cream. This pungent combo emits a variety of aromas including citrus, diesel, and nuttiness, but at the center of this bouquet is a tart slice of lemon meringue pie with a fat dollop of whipped cream on top. A motivating and uplifting strain makes this a wonderful go to wake and bake dessert strain. If you’ve loved this exclusive flower in the past, you may be in for a surprise. The nose would stop traffic. A crescendo of rare fruit, and funk. This is a signature cultivar. Think cookie dough, lavender, and a heaping dose of tangering zest and cheese with a massive THC percentage to boost the rest of it’s rare chemistry. 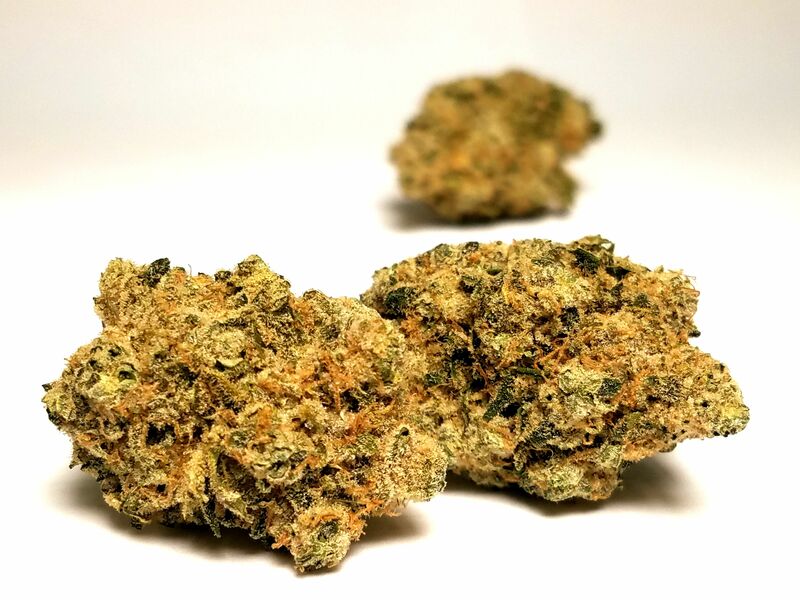 Alien Rock Candy is a indica hybrid that produces a citrusy, sour taste reminiscent of Sprite along with undertones of sage. Expect a high filled with euphoric, relaxed and happy feelings. 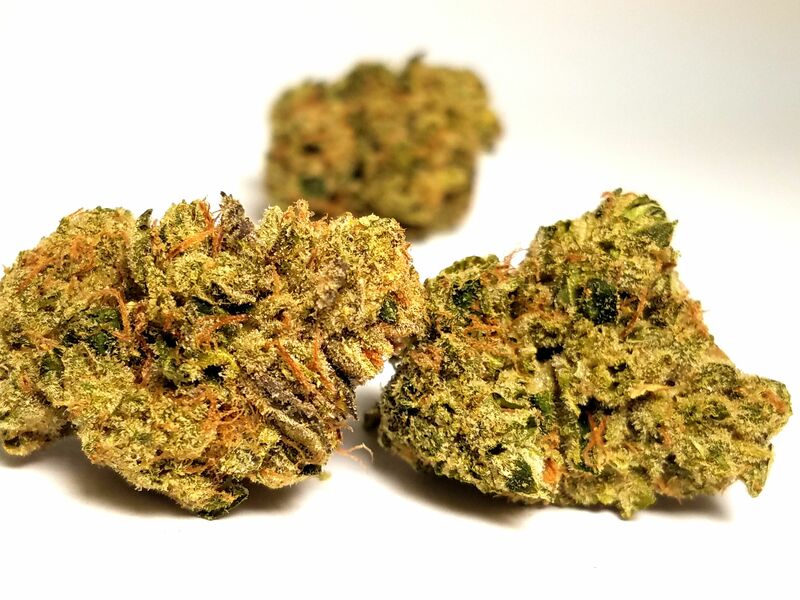 Full relaxation of the mind and body make this strain ideal for the end of an active or stressful day, with an onset of heaviness that transitions nicely into sleep. 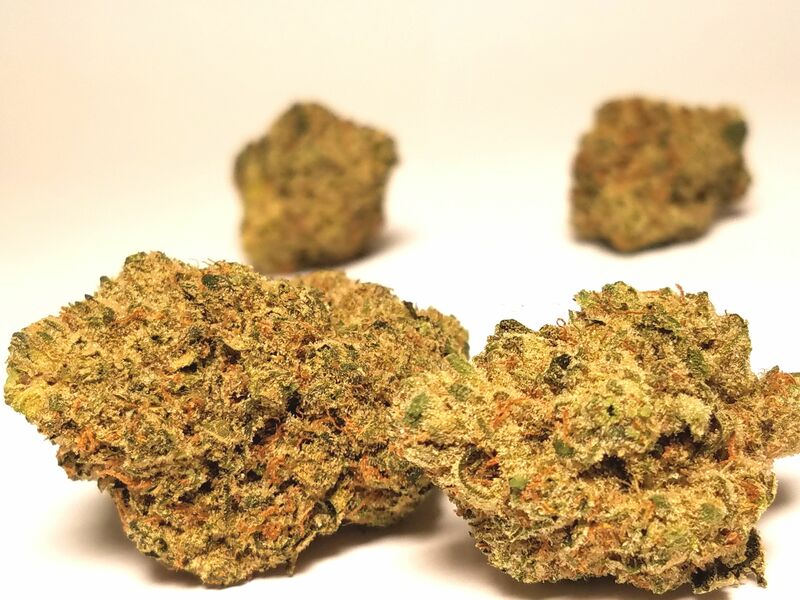 As you might expect from the name, these nugs are dense in all the right ways but don't be tempted to eat them! Cherry AK-47 is a special phenotype of AK-47 and Meraki has a old cut with a really unique flavor! 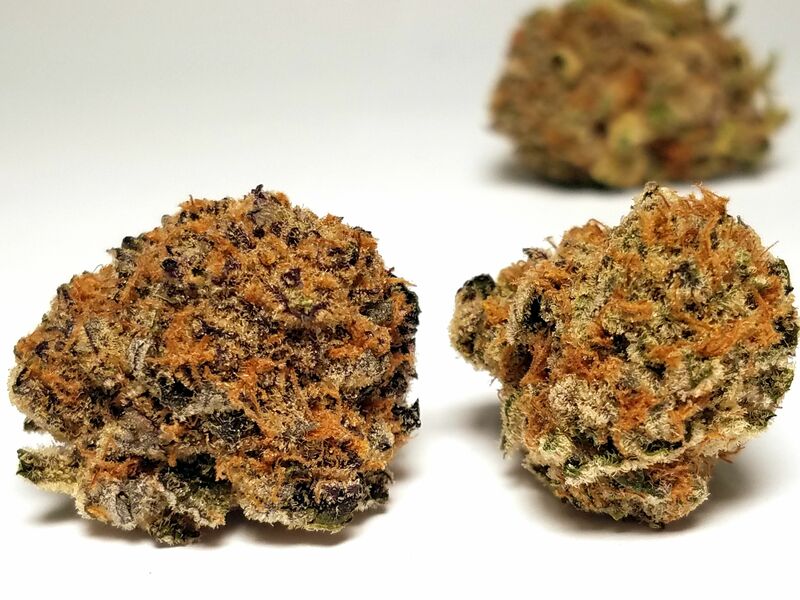 Initially an unexpected aroma of greasy funk hits you, though as you dig into these reddish silver nugs a vibrant cherry with depth shows its face. Accompanying the one of a kind taste comes an eye lowering high, body tinglying high that comes on slow at first but given ample time and dosage, it'll leave you in a euphoric stupor. Named for a Rainbow family kitchen and gathering have taken place, this doughy, buttery lavendery creation is just what you need. Granola Funk has a delicious fresh-baked goods aroma which is guaranteed to draw you in until you are well and truly baked. 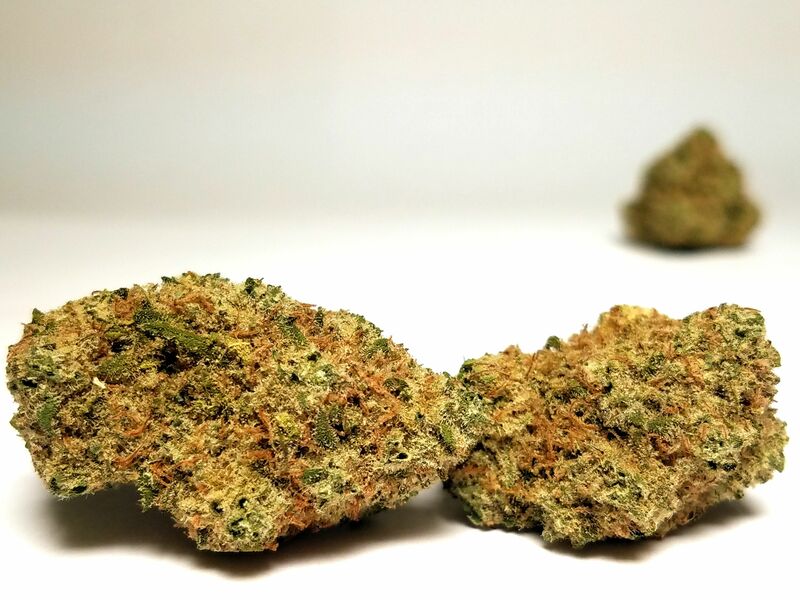 These strikingly beautiful and extra frosted nugs are just waiting to couch lock anyone who smokes it with an intense body first buzz that slowly rises to your temples. Disco Biscuits is made of a special long selection of GSC mixed with the breeders best stinky, stanky skunk crossed male - UGORG's #1. 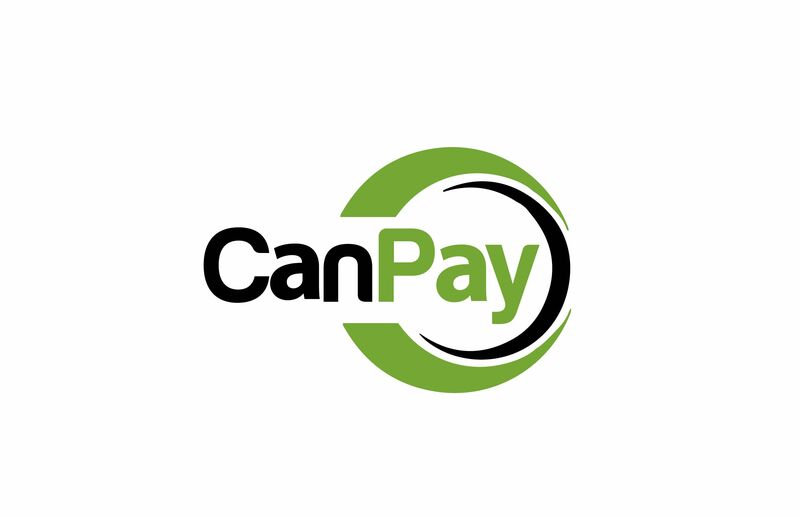 After winning 4 awards throughout various European competions over the past 2 years, it has been making head way in the States. Its complex and persistent aroma combines notes of red fruit stacked on a floral, earthy and sweet background. Combine this with an effect that is positive, mentally stimulating and physically relaxing it will easily win your vote. 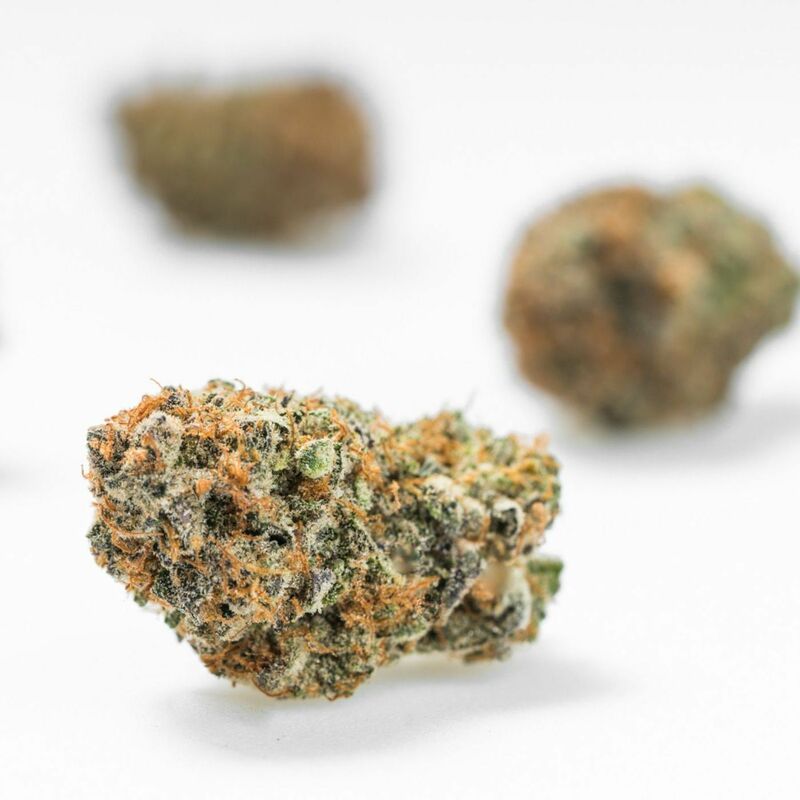 A Portland cannabis staple, Dogwalker OG's sticky, resin encased buds are ripe and ready for a stroll! Rich layers of sour funk and skunky sandlewood emanate profusely from this providing an intensely focused yet relaxed high. Goes down smooth and takes a second to creep up into an immense calm that is surprisingly easy to get some work done in before the more sedative effects set in. 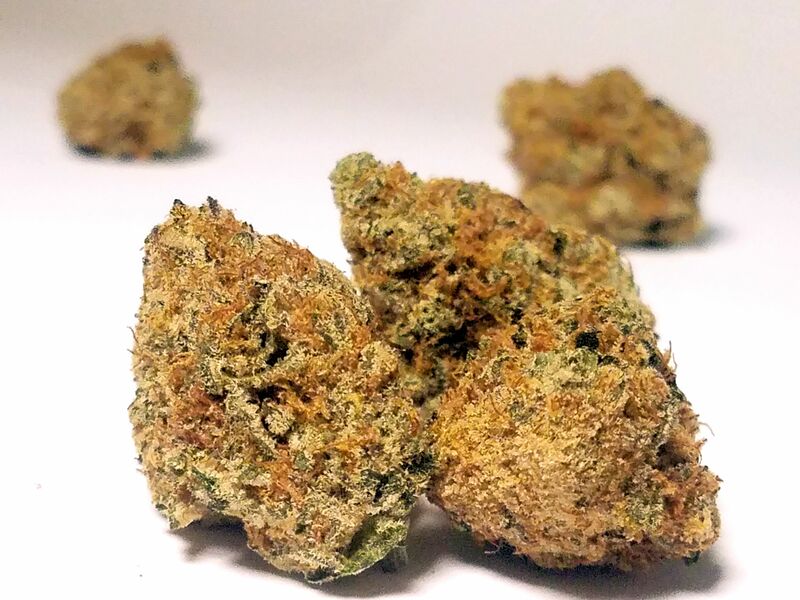 Bred by a Portland native, known as One-Eye, as well as the breeders favorite cut grown here in PDX, everything about these nugs are what PNW weed has become known for. This is likely to become a favorite of yours as well, as it is one of ours! Blueberry Kush is one of the oldest strains to be made in Oregon that is still circulating. 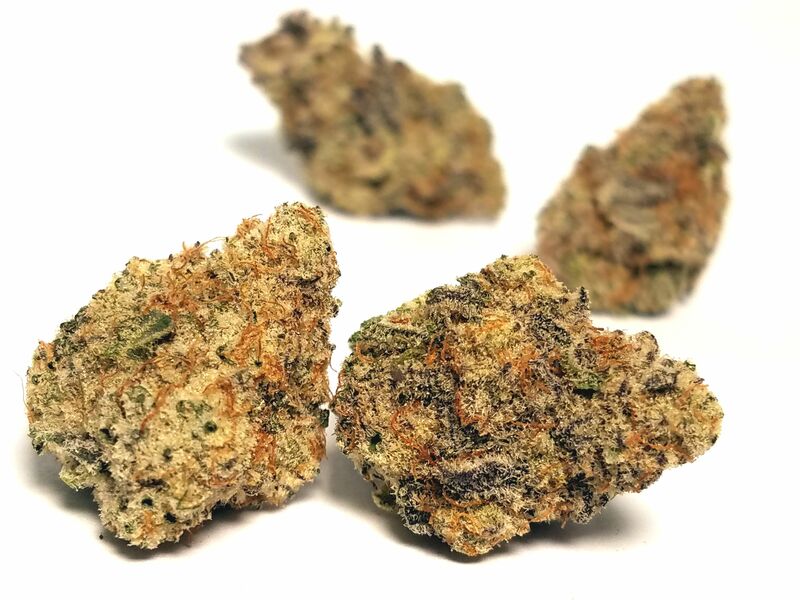 This heavy indica leaning with sweet blueberry candy aromas as the most prominent aroma with a pleasant dank musty aroma that lends itself well to the flower. With an unmistakable powerful high of the OG Kush and the heavy body of the Blueberry that have been expertly meddled into one potently relaxing experience.